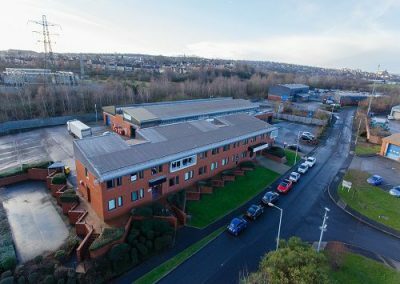 Oaks Lane - Barnsley, S71 | Property8 | Office Solutions Yorkshire! 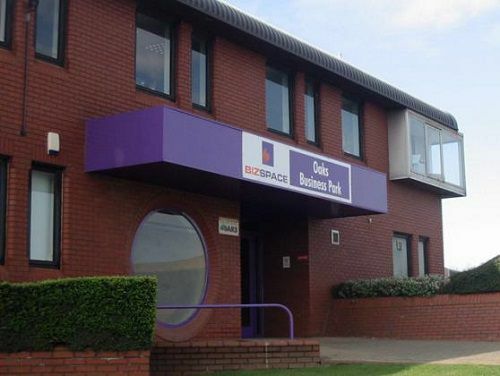 Oaks Lane – Barnsley, S71 business centre now has office space available. 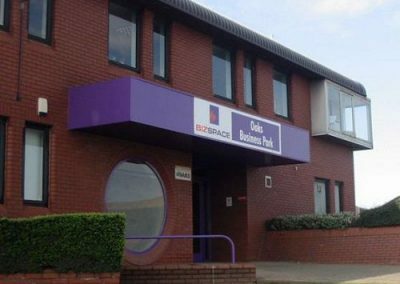 A modern 1980s building located on a convenient Business Park. 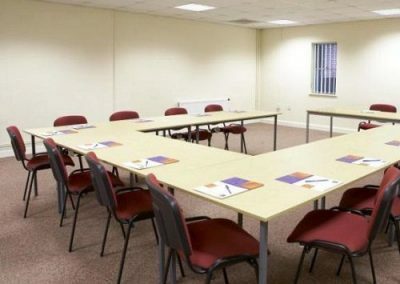 This Business Centre has a mix of both managed offices and workshops available on short term license agreements. Services include Cleaning and Kitchen Facilities. 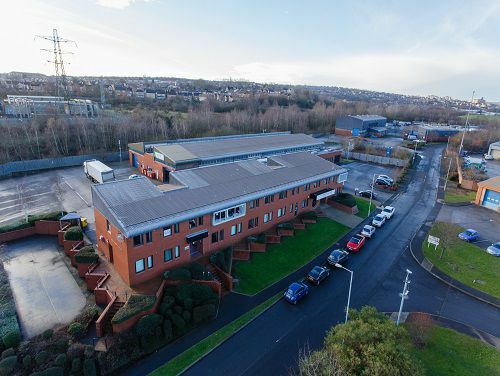 This Business Centre is located on the outskirts of Barnsley, but benefits from being on major bus routes and is only 1 mile from Barnsley Train Station. 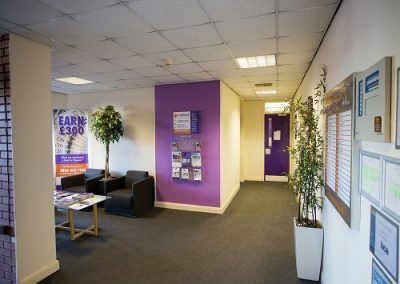 Local shopping areas are easily accessible.